Senior law expert Yusril Ihza Mahendra, who is also the chairman of the Muslim-based Crescent Star Party (PBB), will serve as a legal adviser to President Joko “Jokowi” Widodo and his running mate K.H. Ma’ruf Amin (Jokowi-Amin) in the 2019 presidential election. 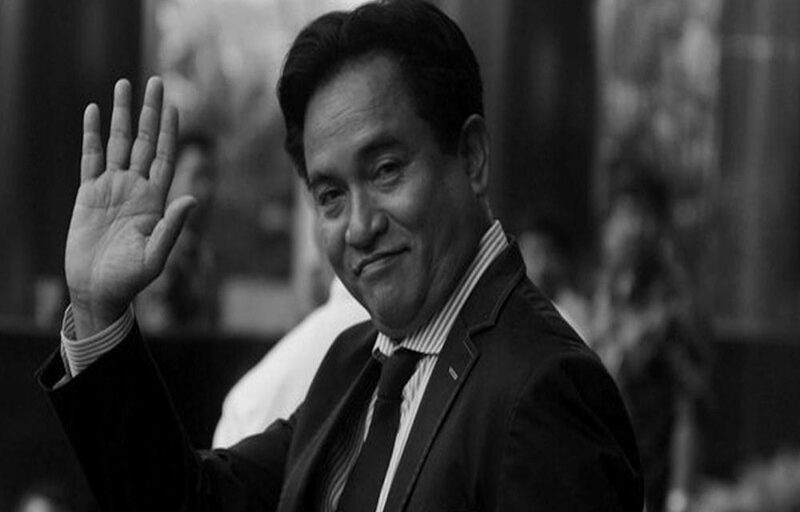 Though it doesn’t mean that Yusril’s political party has given their endorsement to the incumbent, it remains a significant loss for Prabowo Subianto given that Yusril was his supporter since the 2014 race.